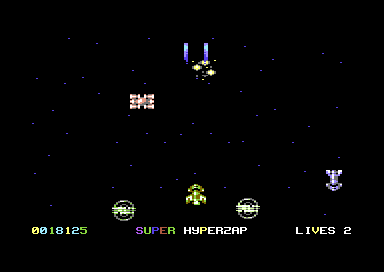 Just a likke upgrade to my likkle shoot 'em up Hyperzap 2018, this time with sprite animation, horizontal movement and splodes! Further linkage goes to YouTube and Github for the source code. gameplay looks really smooth and fast, now add powerups, bossfights and maybe some scenery to the empty levels and you got yourself a real gem! shmups for the masses, not the classes! page created in 0.013393 seconds with 15 queries.